Strengthening our business in 2018 means getting back to the fundamentals of growth – a focus on customers, on innovative products and on responsible, efficient execution in all that we do. By emphasizing those fundamentals, High Liner Foods can deliver great tasting seafood to customers and consumers, and return on investment for shareholders. Deliver the value-added seafood North Americans want, when they want it. Focus on customers, on innovative products and on responsible, efficient execution in all that we do. Expand our product line by strategically growing our aquaculture business. Drive seafood consumption and increase demand for innovative High Liner products. See the Non-IFRS Financial Measures section starting on page 37 of the Annual Report for further explanation of Adjusted EBITDA and Adjusted Net Income. 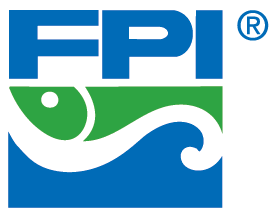 High Liner Foods is the leading North American processor and marketer of value-added frozen seafood to the foodservice and retail trade. 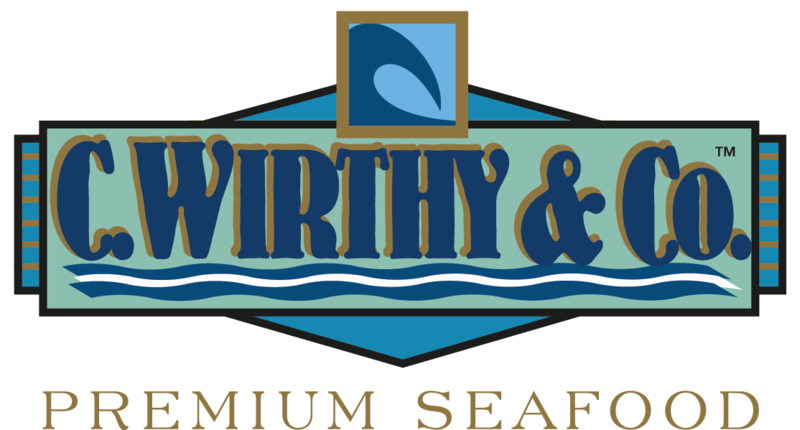 Our core brands give us the unique ability to serve our customers with a variety of value-added seafood that meets their diverse needs. Unfortunately, High Liner Foods underperformed in 2017. A number of factors were at play – organic growth challenges, production difficulties following the 2016 closure of our New Bedford plant, a product recall outside of our control, as well as a leadership change. As a company, we’re committed to learning from the past, and I am confidently looking ahead to future growth. While our sales of $1.05 billion and Adjusted EBITDA of $66.1 million were below targets, our second-quarter acquisition of Rubicon Resources, a leading U.S. shrimp importer, helped drive our overall revenue up 10% compared to 2016. By growing our aquaculture business, consistently satisfying our customers, managing fixed costs, operating our plants at optimized run rates and protecting our margins from increases in raw material costs, I believe our revenues will continue to grow and our margins will improve in 2018. 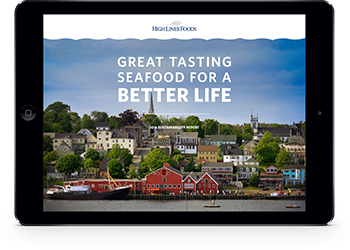 That’s because High Liner remains uniquely positioned to make great tasting seafood easier for our customers and consumers to buy, and easier for them to prepare and enjoy. It’s who we are. I’ve long said that seafood has countless advantages for our customers, our consumers and our planet. Sustainably caught seafood is better for the environment than just about any other protein, and its health benefits have been well documented and widely reported. But unlike other sources of proteins that come from farms or facilities down the road, seafood remains a complex category in North America. With over 100 species to choose from, and those species coming from all around the world, consumers can find the diversity of seafood choices overwhelming, as well as intimidating to prepare. As it’s been for years, our number one job is to make the complex simple – to make it easier for our customers to procure and prepare our products, and for consumers to buy and enjoy seafood with confidence. And that’s what we’re going to continue doing. Our strategy for success is not complicated. Strengthening our business in 2018 means getting back to the fundamentals of growth – a focus on customers, on innovative products and on responsible, efficient execution in all that we do. 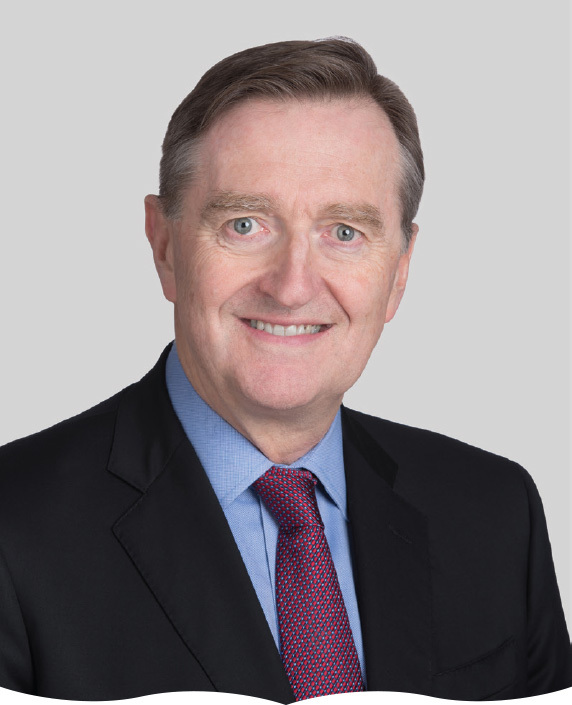 I returned as CEO in August to help emphasize those fundamentals, so that all of our 1,360 employees can work together to deliver more great tasting seafood to our customers and consumers, and more return on investment for our shareholders. In the near term, this approach will help High Liner tap into a track record of reinvention and renewal – one perhaps demonstrated by our transformation from a regional fishing and processing operation at the turn of the 21st century to a global procurer and leading supplier of white fish. Today, we source over 30 seafood species from 20 countries, which gives us a competitive edge over businesses that focus on a single species or country of origin. We need to capitalize on that advantage, while leveraging our growing aquaculture capabilities. As we more fully integrate Rubicon into our aquaculture program this year, we will further diversify the opportunities we offer our retail and foodservice partners, specifically around consumer demand for shrimp and Atlantic salmon, two aquaculture species experiencing the greatest growth in the marketplace. Of course, a growing appetite for seafood means little unless we optimize our operations and consistently fulfill the orders our customers place. That is how we will consistently satisfy customer expectations in 2018 and make it easier for them to share our existing core products, as well as our innovative new ones, with consumers. I am proud that High Liner sells a wide range of great tasting products that are healthy and convenient to prepare. That is equally true for a family at home or a foodservice operator in a commercial kitchen. Whether in the grocery store, a restaurant or a cafeteria, consumers are looking for protein alternatives. We offer just that – delicious, responsibly sourced protein in the form of seafood they can trust. By developing even more innovative, easy-to-prepare products and by implementing simplified processes to ensure we meet or exceed customer expectations, we will continue to build confidence in the convenience High Liner represents – confidence that will fuel our growth well into the future. No, we did not make the progress we’d planned in 2017, but we remain committed to the fundamentals that define us as a company. We continue to believe that seafood is a protein that’s good for people and good for our planet. We know how to run our plants more efficiently, and that our business will deliver on its potential. I am grateful for the hard work and dedication of our employees – especially everyone who worked tirelessly through this past year’s recall – and I thank our customers and shareholders for their patience and continued support. Together, we will enjoy even more great tasting seafood in 2018. 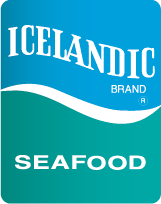 Through our acquisitions of Atlantic Trading Company, a large importer of frozen Atlantic salmon, and Rubicon Resources, a specialized importer and distributor of frozen shrimp, we are diversifying our product line while growing our aquaculture business – a business we believe positions us for continued growth. Dietary guidelines recommend two to three servings of seafood each week. * And while the average North American is not yet reaping the health benefits of those suggested servings, they are consuming more and more shrimp – eating 4.1 pounds (1.9 kilograms) of it annually, according to the National Fisheries Institute. That’s twice as much shrimp as canned tuna and significantly more than high-price species like crab. As demand for shrimp grows, both in North America and globally, aquaculture is helping supply the product. 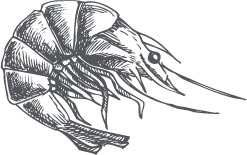 Shrimp farms have been around since the 1970s, and with the acquisition of Rubicon, High Liner is better positioned to satisfy consumers who look for sustainable, convenient, nutritious and competitively priced seafood. We know consumers, and especially millennials, want healthier options and more convenience. 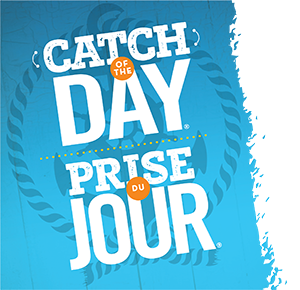 As the largest foodservice supplier of value-added frozen seafood in North America and the leading retail frozen seafood brand in Canada, we have the scale and reach to deliver the value-added and unprocessed seafood products they want. In effect, we’re a trusted one-stop shop. Marinating and flash freezing seafood at its peak helps preserve its great taste and nutritional value. Our unique KeepFresh™ technique locks in that fresh taste without adding chemicals. The result? Frozen seafood that can compete with fresh fish – especially when it comes to high-price species. 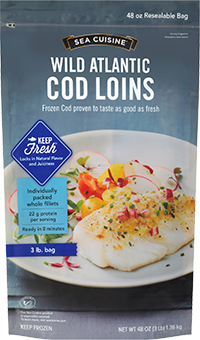 We first introduced KeepFresh™ entrees such as Sea Cuisine Wild Pacific Cod Loins in 2016, and we will launch even more items in the U.S. and Canada this coming year – expanding our menu of innovative solutions for our foodservice partners and consumers alike. High Liner is only as resilient and healthy as the world’s oceans and seafood farms. That’s why we have taken a leading role in embedding sustainable practices in both our business and our industry at large. 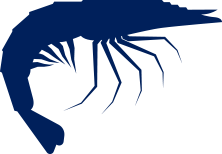 Read more in our annual corporate social responsibility report. © 2018 High Liner Foods. All rights reserved.